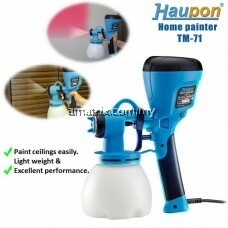 Suitable : Oil Based Paint & Thicker Latex Paint, Photo Catalyst, Super Glue. 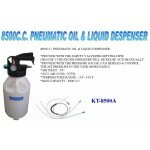 Dual nozzles-to spray thicker latex paint & oil based paint. 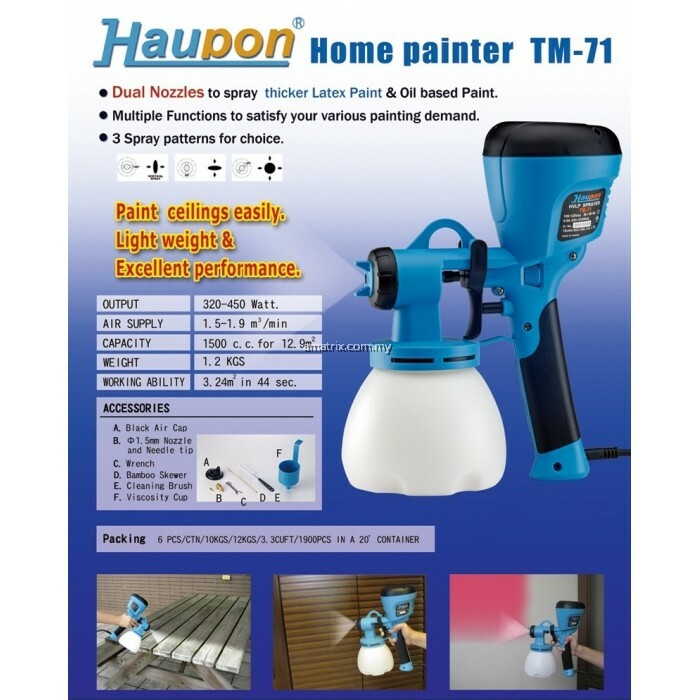 Haupon brand is very reputable DIY machine of Taiwan, is trusted in many parts of the world, especially the EU, Japan and Korea. 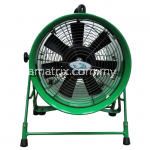 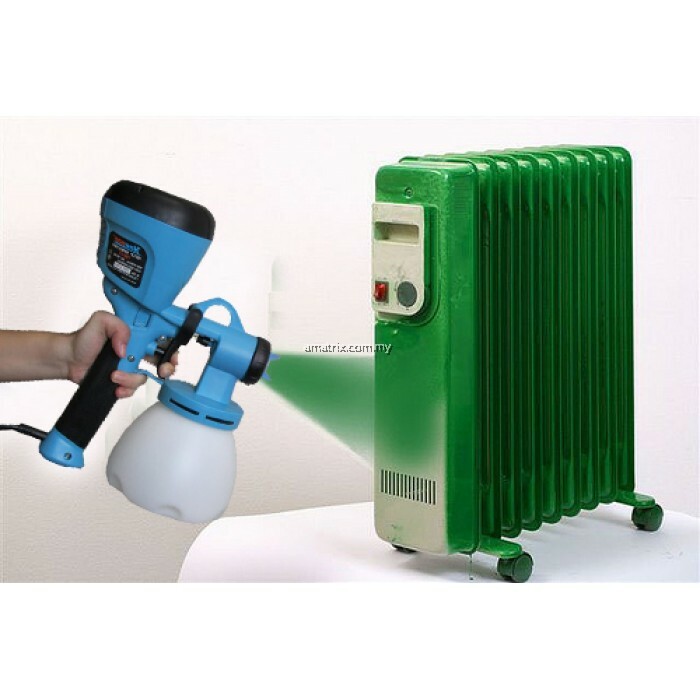 Products airless spray TM-71 is produced by a very good material: plastic material toughness, durability; Power components of high quality spray; motors generate persistent wind. Haupon HVLP Electric Spray Gun (Home Painter TM-71) SET apply HVLP (High Volume Low Pressure: Strong winds, low pressure), is the most technology of the modern field of electric spray paint. 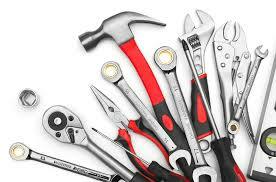 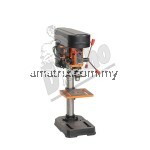 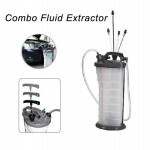 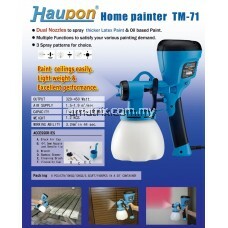 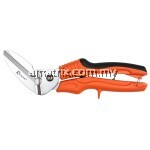 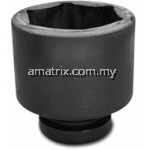 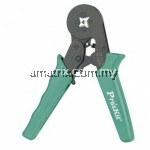 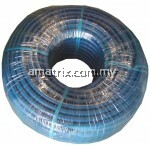 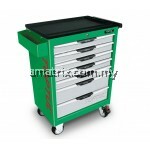 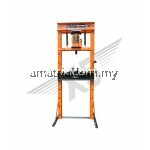 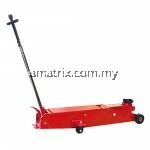 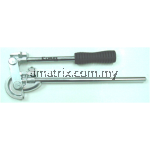 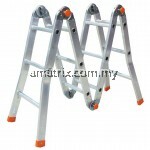 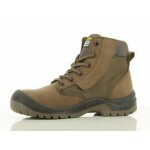 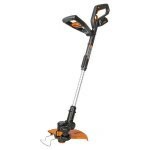 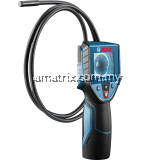 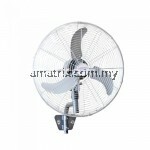 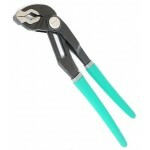 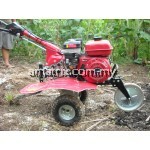 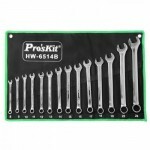 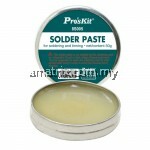 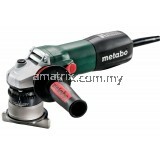 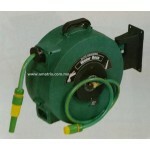 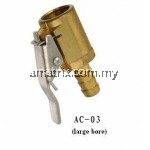 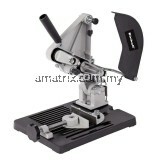 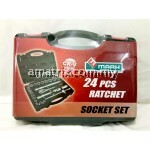 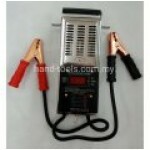 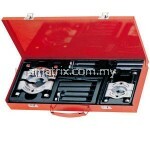 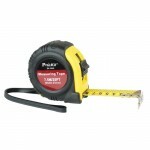 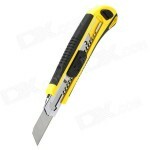 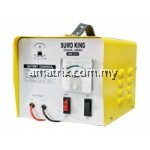 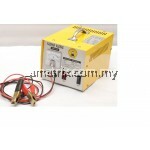 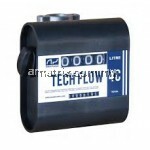 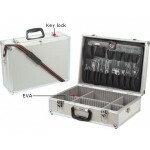 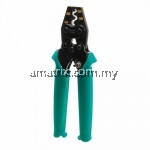 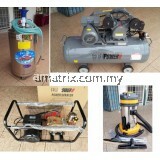 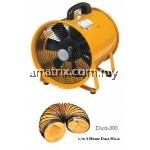 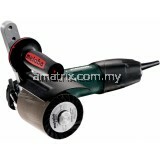 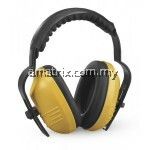 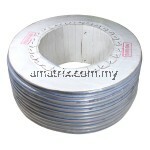 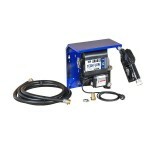 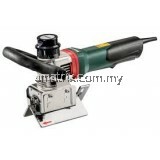 Suitable for DIY project, repair work or fix up paint project. 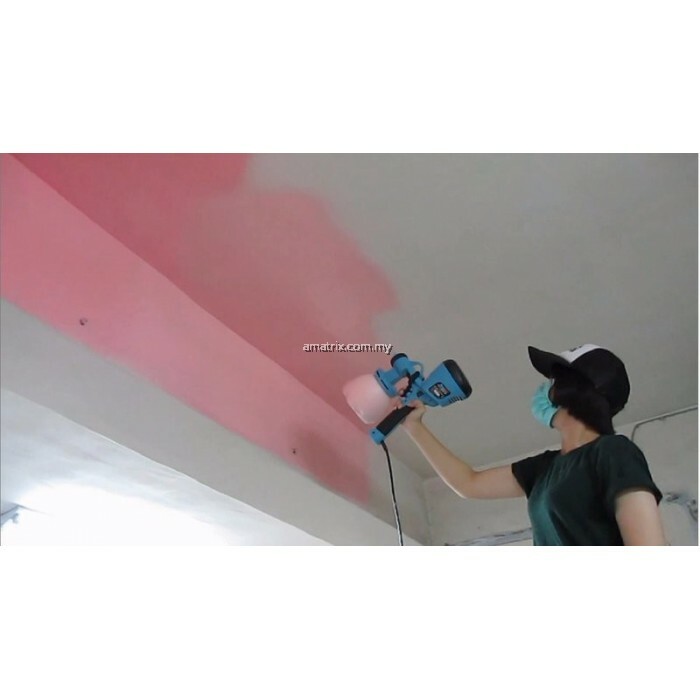 Use with Latex Paint, Oil Based Paint, Wooden Stain, Various Water Based Paint, Metallic Paint, Epoxy Paint, Ideal for both indoor and outdoor projects-such as wall, door, window, furniture, fence, toy, agriculture machine, yacht, boat, motorcycle or bicycle etc. 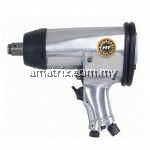 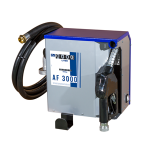 A- Black Air Cap- Smaller spray pattern, for oil based paint. 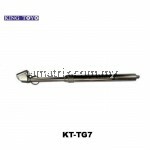 B- 1.5mm Nozzle and Needle Tip- Use with oil based paint, fine spray pattern. 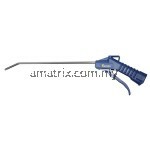 B- 2.5mm Nozzle and Needle Tip - Use with latex paint or thicker paint. 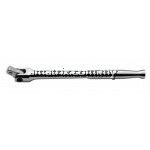 C- Wrench - Install/change spray tip and needle tip.